db‘s Neal Baker was this week invited along to the Diageo Reserve World Class House in Fitzroy Square, London to get a true taste of Mexico with Don Julio tequila. 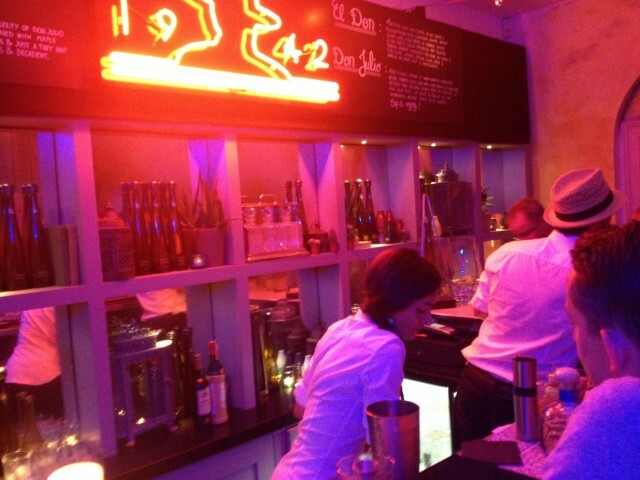 The premium spirit brand hosted a tequila cocktail experience in the basement of the luxurious Georgian building, with guests having to travel through a Mexican ‘travel agents’ office before entering into the Don Julio bar. A particular favourite was the El Don, a Champagne cocktail that combined Moët with Don Julio tequila, bitters and brown sugar.